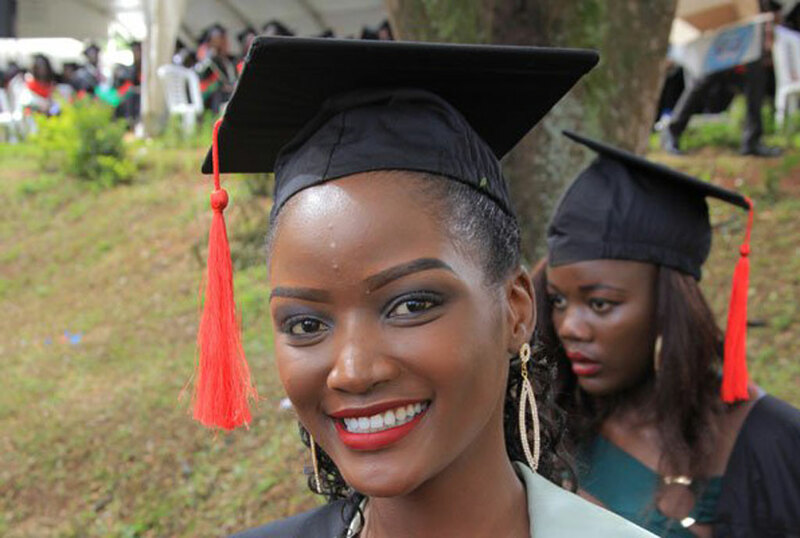 Despite the controversy surrounding her graduation, Uganda’s reigning Miss Uganda Quiin Abenakyo has been invited to spearhead this year’s Makerere University Business School’s(MUBS) Alumni run which is slated to happen this Sunday, February 17th at the Nawaka-based campus. The marathon happens to be the university’s second edition following the success of last year’s debut. According to the organizers, the run is aimed at raising money to enable disabled women get university education, through starting a scholarship fund. “It’s on this note that the general public, the Alumni members, friends and family and all well-wishers are called upon to raise funds for a worthy cause.” The organizers communicated in a statement. Abenakyo, who has been in the news over alleged illegal graduation is expected to grace the run as both an alumnus and chief runner.